I recently bought two new pairs of designer sunnies that I'm completely obsessed with. My latest additions include a fabulous pair of House of Harlow 1960 sunnies and a gush worthy pair of oversized Diane Von Furstenberg shades. You'd think my recent purchases would satisfy my hunger for fabulous shades but its only added fuel to the fire. 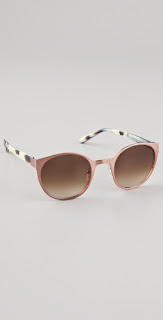 Below are some of my favorite Spring sunnies that I'm currently obsessing over. Click the picture to shop the look. Which pair is on your must-have list? These pictures may even inspire some people to look for design classes online at onlineaccreditedcolleges.net. beautiful are your sunglasses, I love the madness of the ray ban aviator of all colors! I'm so jealous! 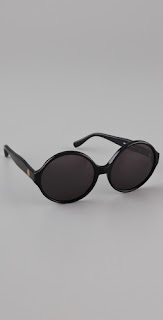 There was a pair of Fossil cat eye sunnies with sparkle on the sides and I fell in love but it's not sold in Australia and you can't buy it online! Not fun. Yours are just gorgeous! Hi Anna, it would have to be the Marc by Marc Jacobs or the Linda Farrow for me. I love sunglasses and only wish the UK was more sunny so that I could wear them more often but then we both know that would lead to purchasing lots more pairs!!! So perhaps a good thing it's cloudy over here! looove the second pair and your hat! 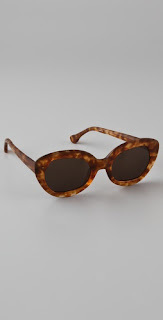 I looove HOH 1960 sunnies and I have two pairs. so retro, I love it. you look great. I love that last pair pictured, awesome shape. so cute! i love all those options. It's always bad when you think you'll be okay if you just buy some to satisfy your need but then you just want more! love the post! I love a good pair of big sunglasses! Great picks! 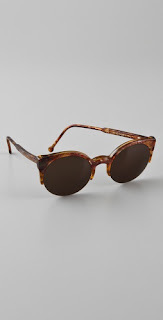 I'm after a pair of catseye sunnies! Would have loved to see both new pairs of sunglasses! I'd like to get two pairs from Chanel! Do you have Chanel sunglasses? love the sequin shirt! really diggin the round glasses! i only own two pairs of sunnies and i'm not in love with either of them! i SO need a new pair. i have such a small face that the oversize glasses look funny on me. must get a new pair asap!!! Wish I can have them all!! i adore your top and sunglasses! My favorites right now are a toss up between my Salt Optics and my DVFs. Swoon. I'm in sunglasses everyday, I'm obsessed! The glasses are all so great!! great otufit love that shirt and really nice shades!!!! Fabulous shades! They look so cool. Love this look :) I'm totally digging those sunglasses! I want a pair! you look beautiful, great sunglasses! 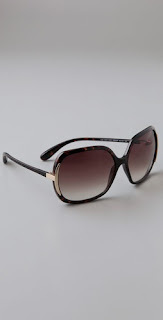 Love all the sunnies, they all look fabulous! in love with these sunglasses. Great choice. Love them all. omg the last pair in the second row are perfection! and you did right by going House of Harlow and DVF. How cute your shades are!! Love the others too!! Great glasses! Springtime is quickly coming! LOVE the e&j sunnies in the top row. want them so bad! This sequin top is just gorgeous! I love the glasses! Everything is just gorgeous! 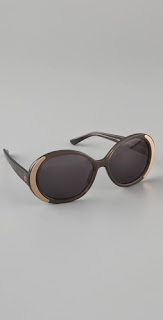 Love the sunglasses :) I've started looking for some new ones for summer! The forth pair are my favourites! Bet the sequins glittered brilliantly under the sun. I'm ready for new sunglasses too, you look amazing in yours, Miss Gorgeous! Love the top, where is it from? 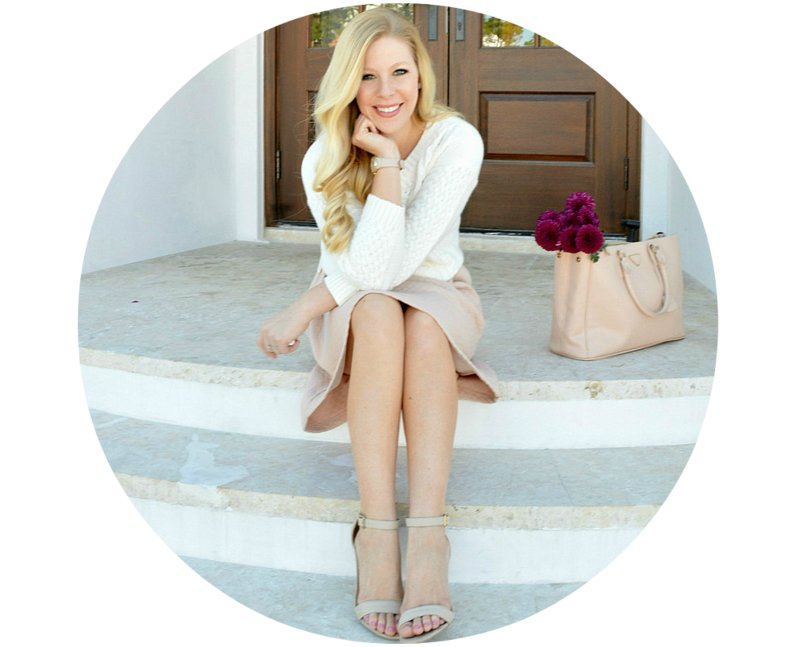 such a nice blog and you are stunning! This makes me want to buy a new pair or two of shades:) Just in time for Spring! Those sun glasses are everything! I've been looking for some cute ones for the spring/summer! I hope I can find some cute ones like the ones in the first picture! I've been looking for a new pair of sunnies as of late. Great post! 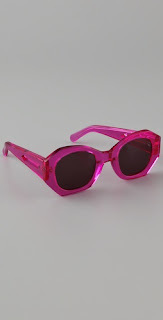 I have an unhealthy obsession with sunglasses, haha ;) Love these! 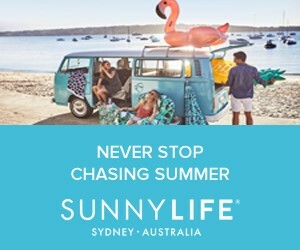 If I had the opportunity I would buy every single sunnies here babe! No-one can beat this brand in price and in comfort. Nice sunnies. I love sunglasses. Took mine out today, first time in a while I needed them - bring on the sunshine I say. 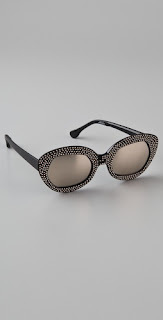 Super cute name for a blog, "Sunnies and Sequins" Loves it! I have a major sunglasses addiction too. 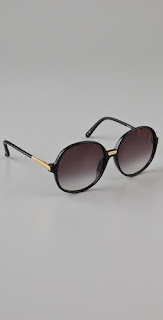 I try not to pay full price, and have gotten some Burberry sunnies at Loehmann's, Tom Ford at Loehmann's, and Off Saks 5th Avenue and Neiman Marcus Last Call always have an amazing selection of sunglasses!